See what we offer your vision! 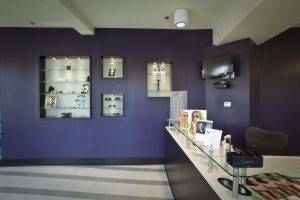 Family Eye Care Center of Atlanta gives you one-stop shopping for all your vision needs. 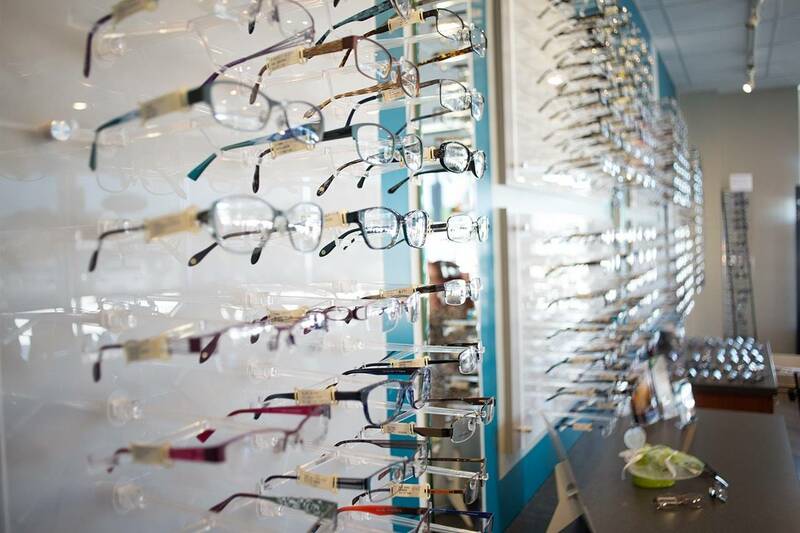 Dr. Locke, our experienced Brookhaven optometrist, and our entire team are pleased to provide primary medical and optical eye care, including eye exams, contact lenses fittings, management for ocular diseases, dry eye treatment, and an outstanding collection of designer frames. If you have an eye emergency, our eye doctor is qualified and competent to help. Our warm, welcoming, and technologically advanced office is located less than 10 minutes from Brookhaven, GA – contact us immediately for assistance. 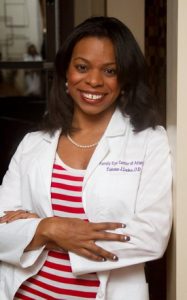 We are a family-friendly practice, specializing in pediatric eye care for Brookhaven, GA. Along with general eye care services for children, our eye doctor specializes in myopia control, vision therapy, and eye care for special needs (including Downs syndrome, autism, and cerebral palsy). Dr. Locke will perform a thorough developmental eye exam to assess many aspects of functional vision that are not always evaluated in a regular eye exam. To make it easy for your family, we offer Saturday appointments for eye exams for children, so there’s no need to miss school. Kids (and their parents!) love visiting our vision care center near Brookhaven, and we love helping people see – it’s a win for everyone! Brookhaven is tucked neatly and conveniently between the intersections of major roadways 400, 285, and 85. With this easy-to-access location, it’s worth knowing about all the sites that this beautiful neighborhood has to offer. Alongside the tree-lined streets and gorgeous historic homes that display Brookhaven’s heritage, there are plenty of modern parks, a public museum, a delectable range of restaurants, historic sites, and fun shopping. Town Brookhaven is a huge, pedestrian-friendly shopping village at the center of the neighborhood. Here, you are invited to enjoy green spaces, boutique shopping, dining, and cocktails at the movie theatre. Some of the best restaurants in the area are also located here, including upscale Bua Thai and family-friendly eateries, such as The Flying Biscuit and Moe’s Southwest Grill. Another fun place to explore retailers and restaurants is at Plaza Fiesta, a colorful strip mall that caters to the local Latino and Hispanic communities. There are almost 300 stores inspired by Mexican villas, a fantastic arcade for kids, and a sizable indoor play space. If you have a free afternoon, we recommend strolling around this picturesque Gothic campus set within the peaceful streets of Brookhaven, GA. The Oglethorpe University Museum of Art is a popular, cultural site on-campus, with three major galleries that display rotating exhibits. Brookhaven has no fewer than 14 parks! Head to the renovated Ashley Park to climb on the play units with your kids, or hike the trails at Murphey Candler Park. Water lovers will appreciate boating and bird-watching on Silver Lake, a hidden gem for Brookhaven residents and visitors. If you’re looking for a place to bring your furry friends too, Brookhaven Park has a large dog park as well as a playground, sports complex, and grill pavilions for people. Need directions from Brookhaven, GA?